Our bedroom is our sanctuary and we spend at least one third of our day there. That is precisely why we have to be comfortable while we spend time resting & relaxing in our bedroom.. 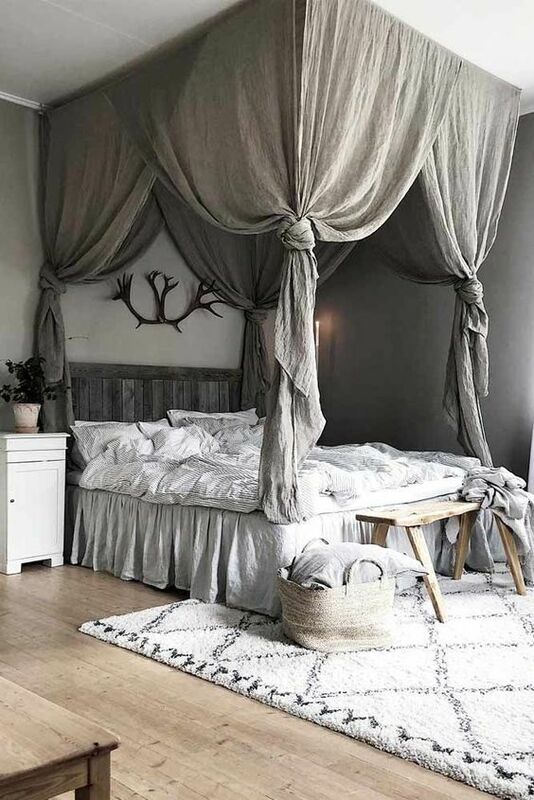 There are thousands of ways to decorate a bedroom, everything depends on your taste and your preferences but today in totallybedroomfurniture.com we want to tell you about some of the most used and popular styles for bedroom make-overs. This mix of styles is getting really trendy because of how flexible it is.. Technically, this is not a style itself, but a mix of the decorations that you like the most and think is the best. You pick a little bit of this and a pinch of that and voila, your bedroom is your own eclectic decoration. One thing must be said, the colours, textures and patterns have to fit! A Mediterranean style bedroom address short pieces of furniture (not the bed of course) with ornately twisted legs and feet. Texture and patterns in walls with many details and elements. With this style we approach the Moor culture which is full of tradition and custom. Tip: we strongly recommend using this decoration along with incense sticks and aromatic aromas..
With this decoration comes glossy furniture, compact colours and elegant accessories that make your bedroom a sober place to sleep and live. Nevertheless, this soberness is broken with pops of colours standing out amongst the other decorations, normally applied to pillows. 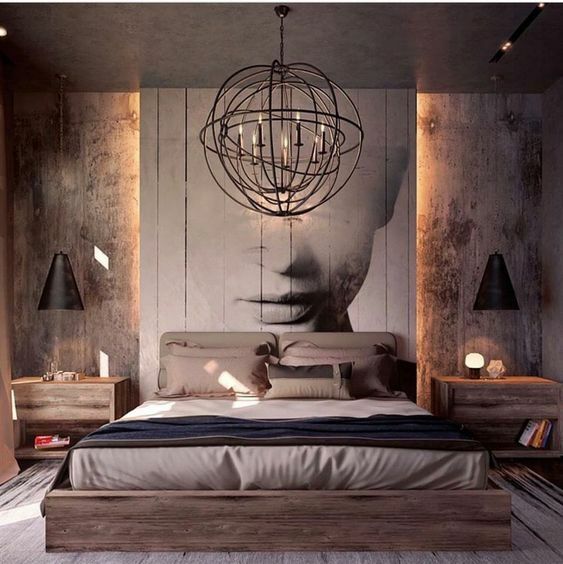 Tranquility and peace are the feelings that this type of decoration inspire in a bedroom. Warm and hot colours are brought to furniture in this bedroom design, in which the bed is close to the floor and Asian details decorate the room. This style relies considerably on texture and colour, which is what will give it the Asian identity. Furniture is (preferably) made of bamboo and candles can be used to give that final Asian touch. This is only 4 of the multiple ways and styles to decorate a bedroom. Now that we have given you some great ideas, it’s your turn to start putting these ideas, and yours, in practice.